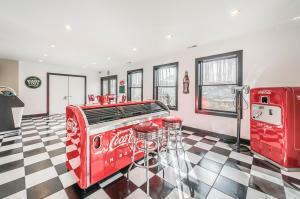 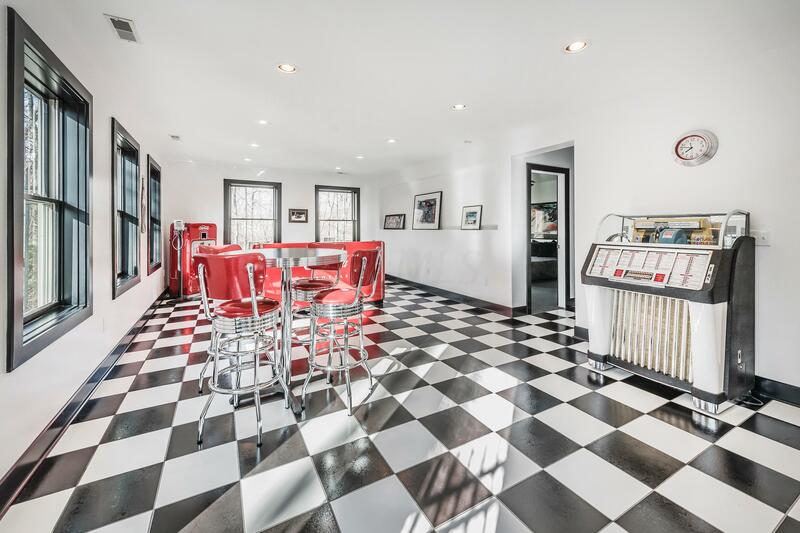 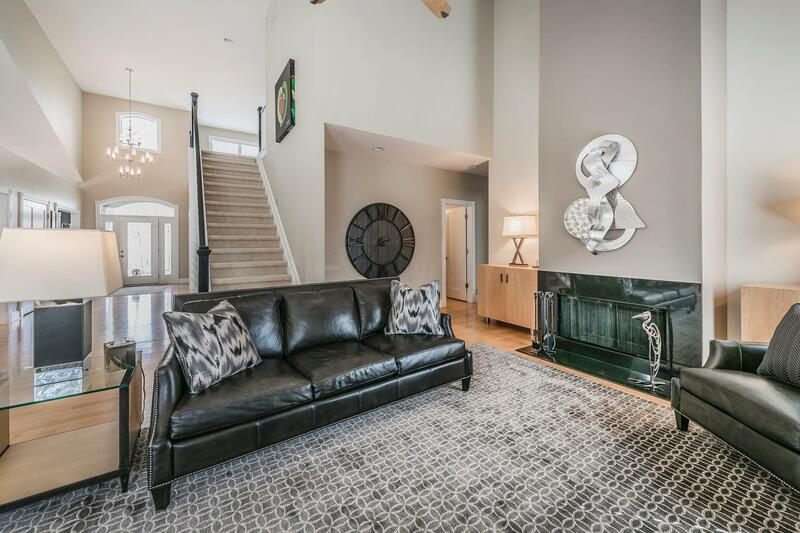 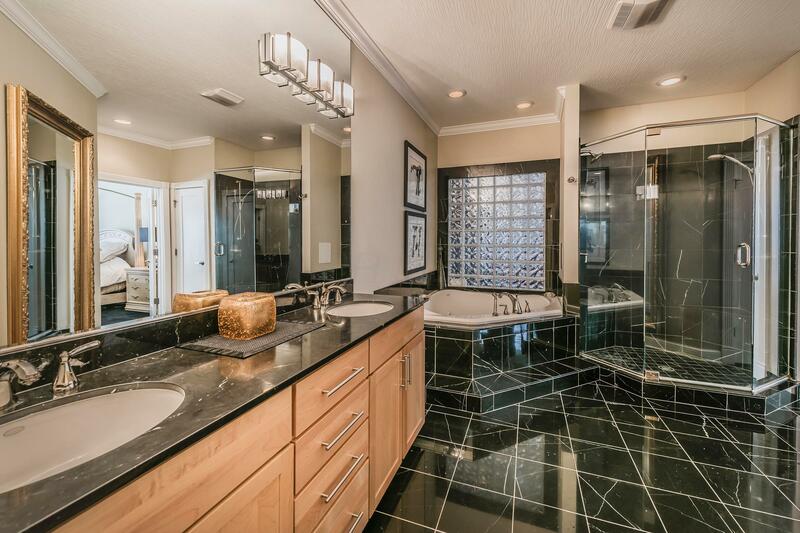 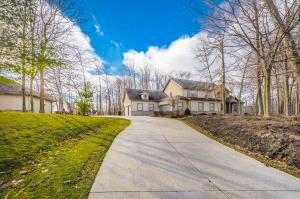 Custom Home with all the bells and whistles on an amazing lot! 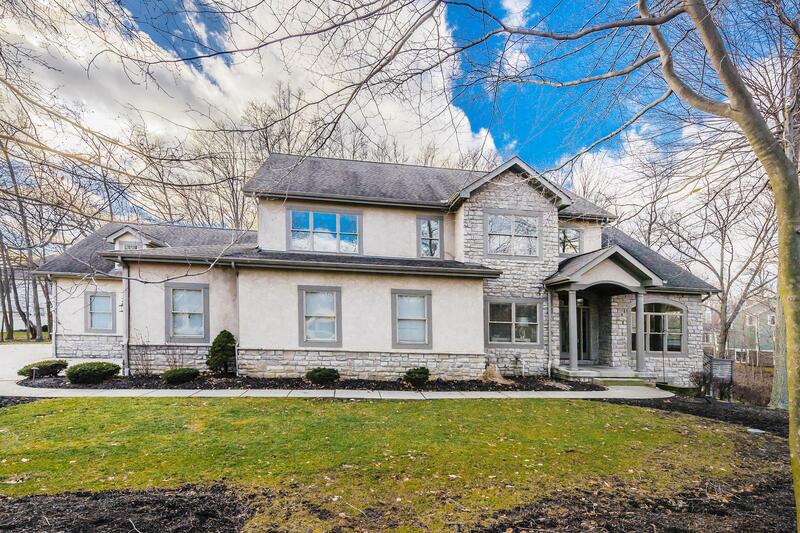 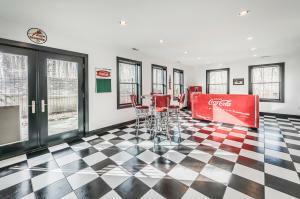 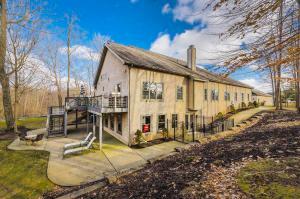 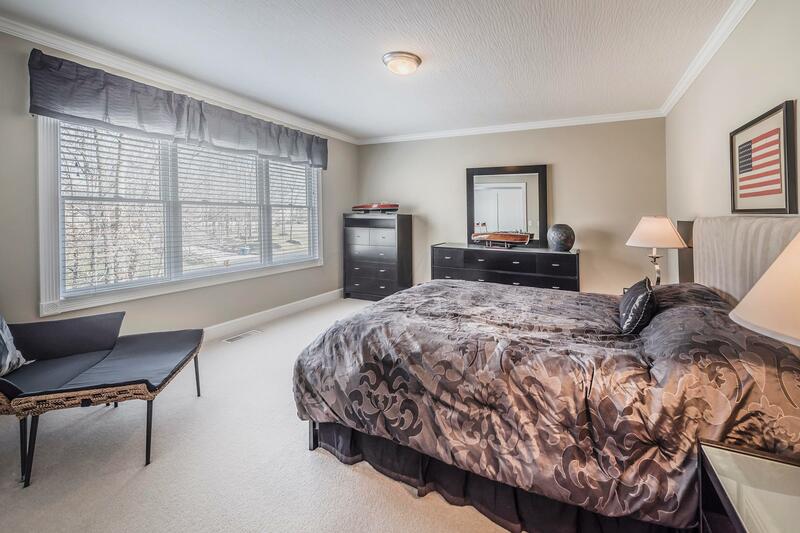 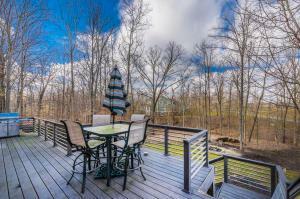 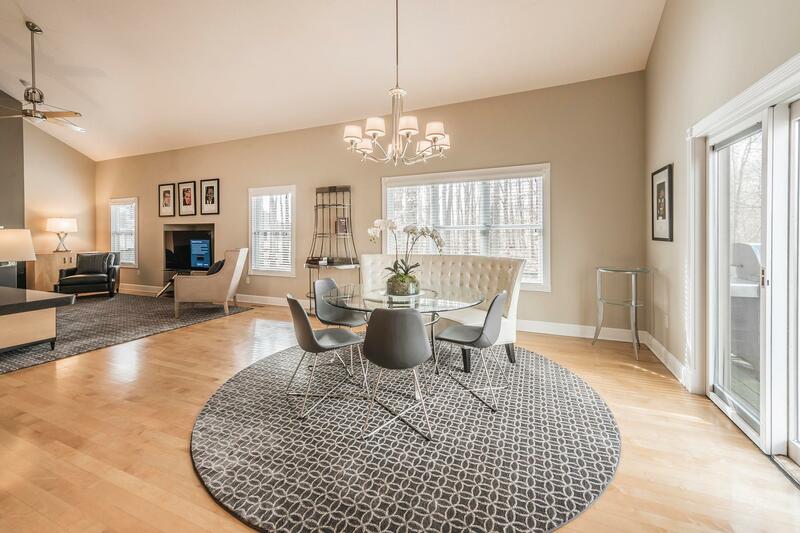 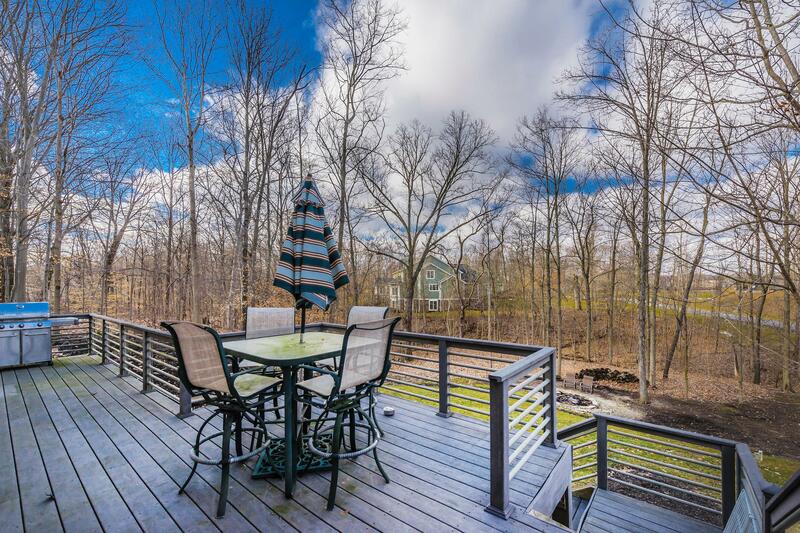 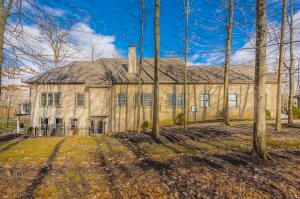 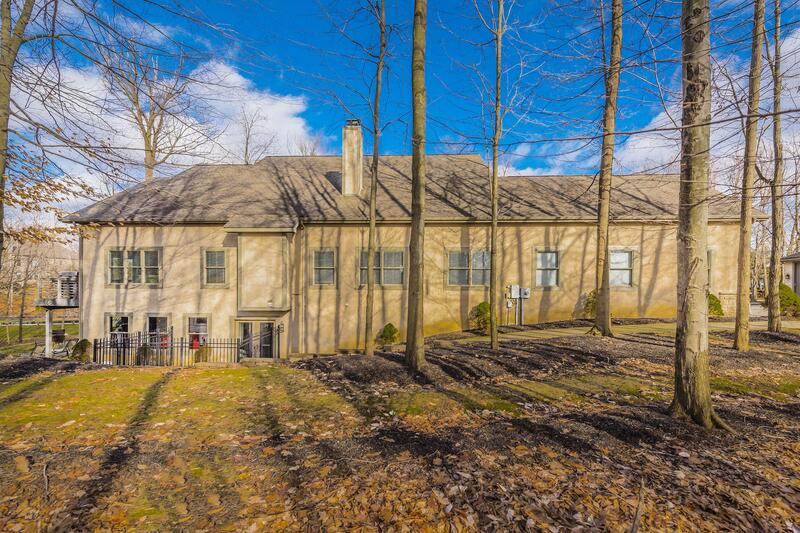 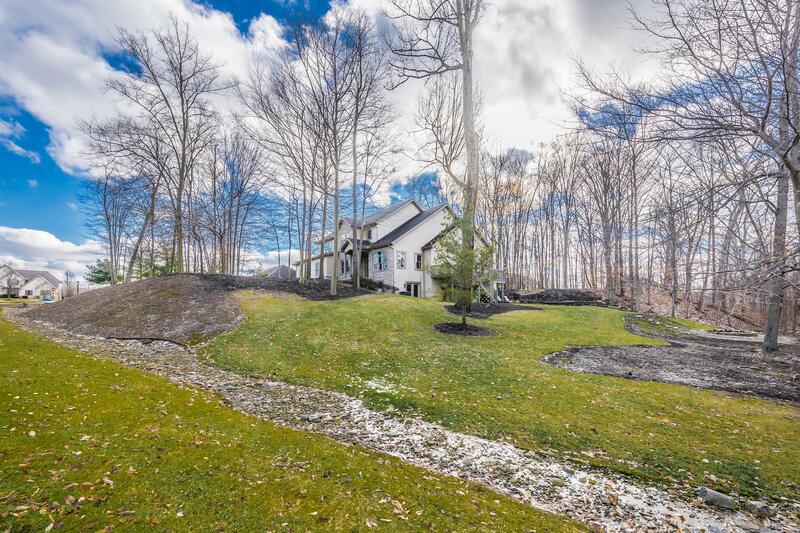 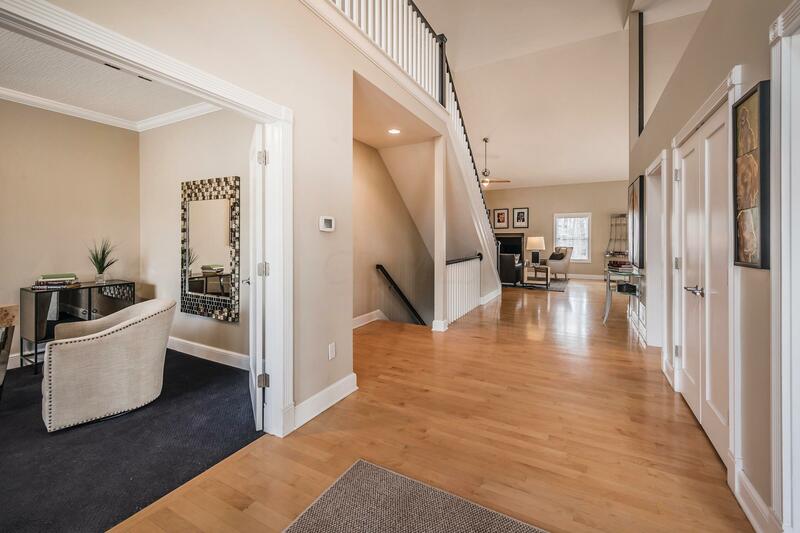 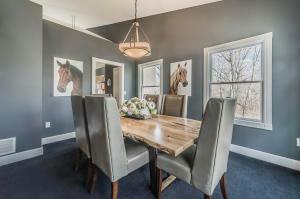 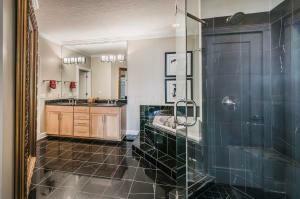 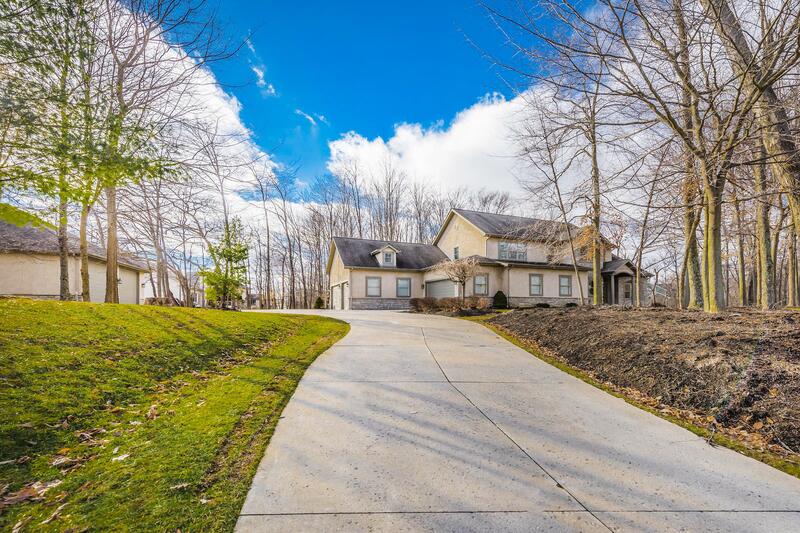 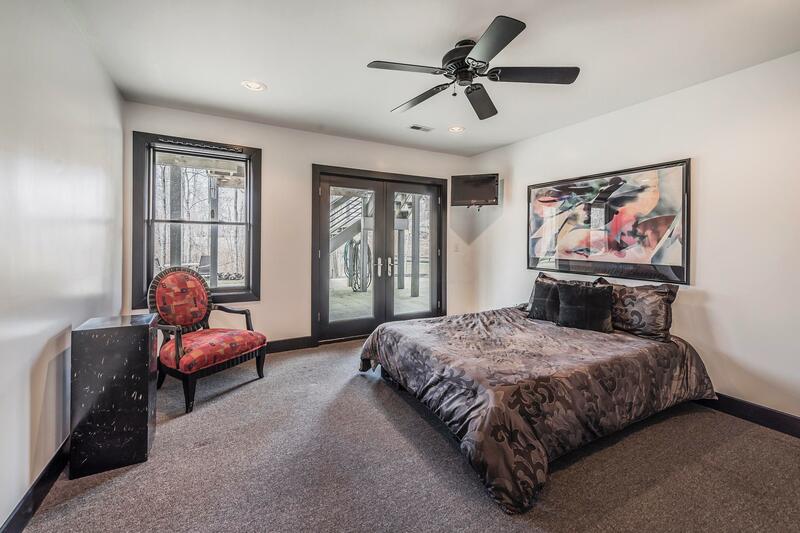 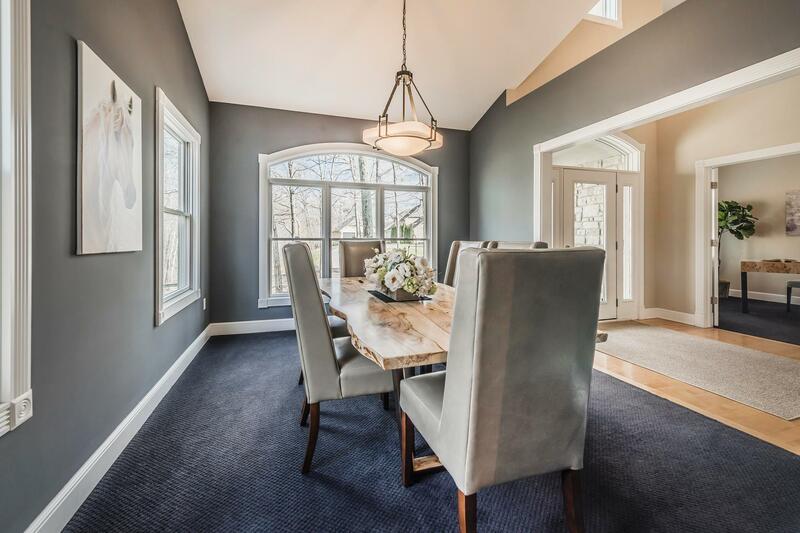 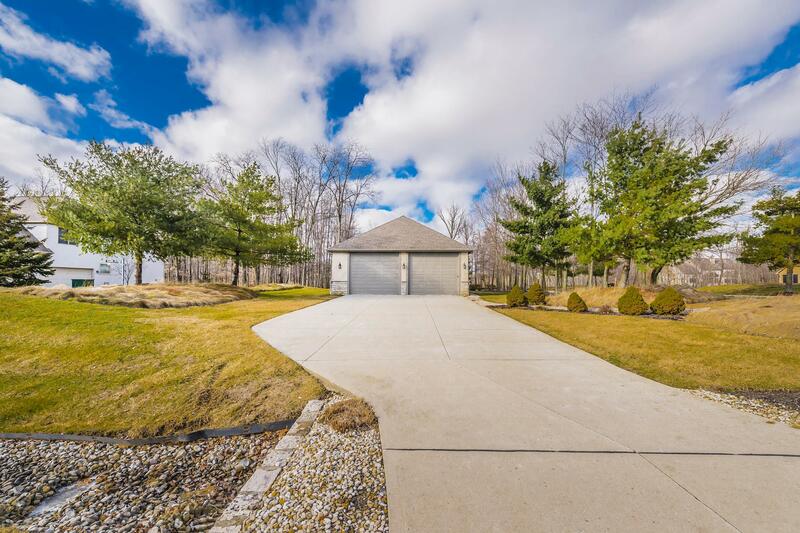 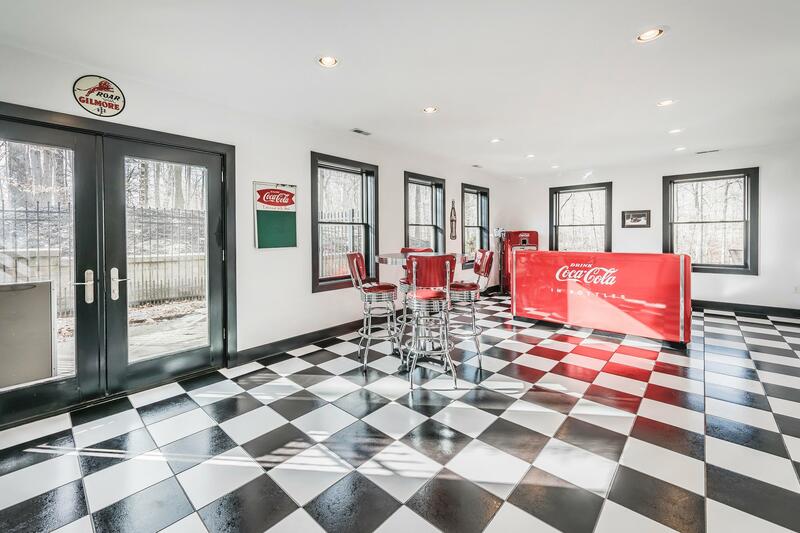 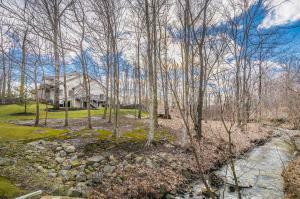 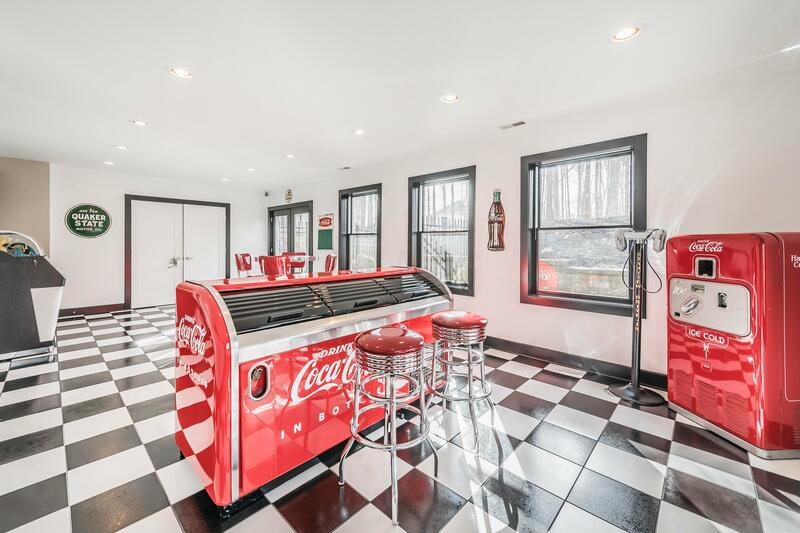 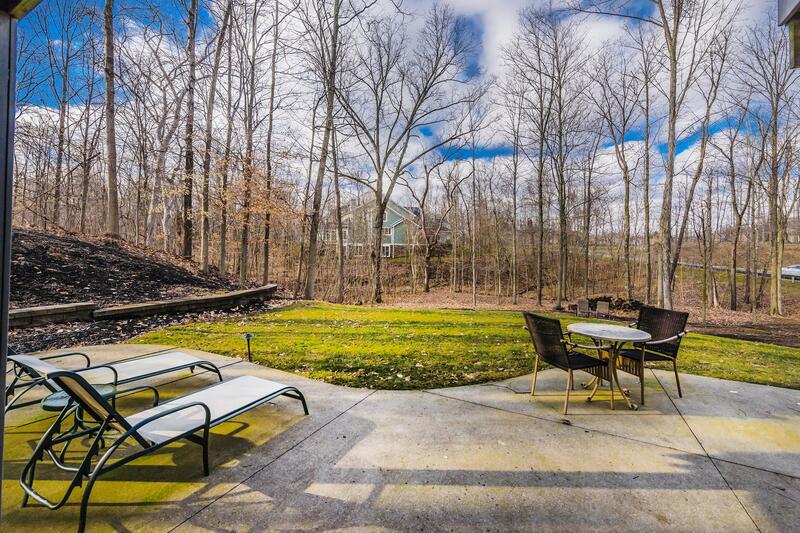 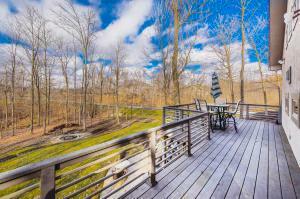 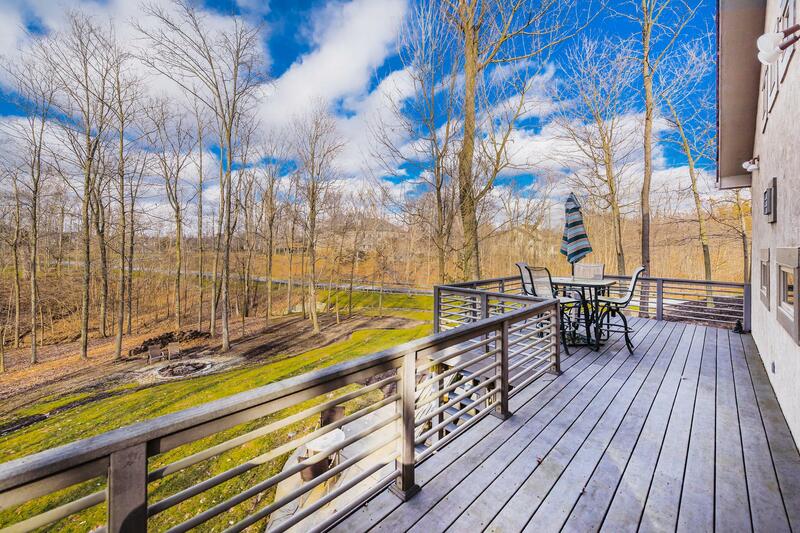 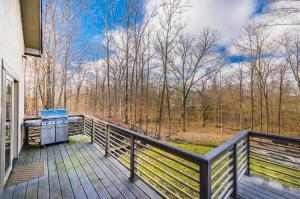 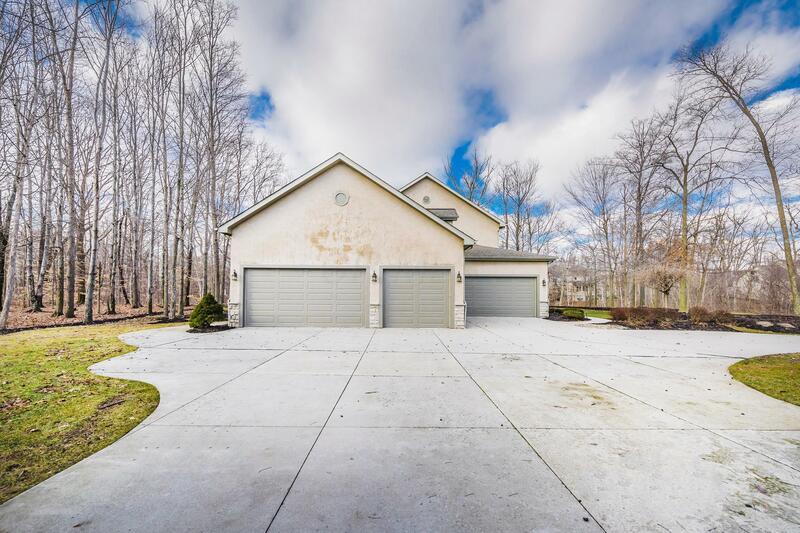 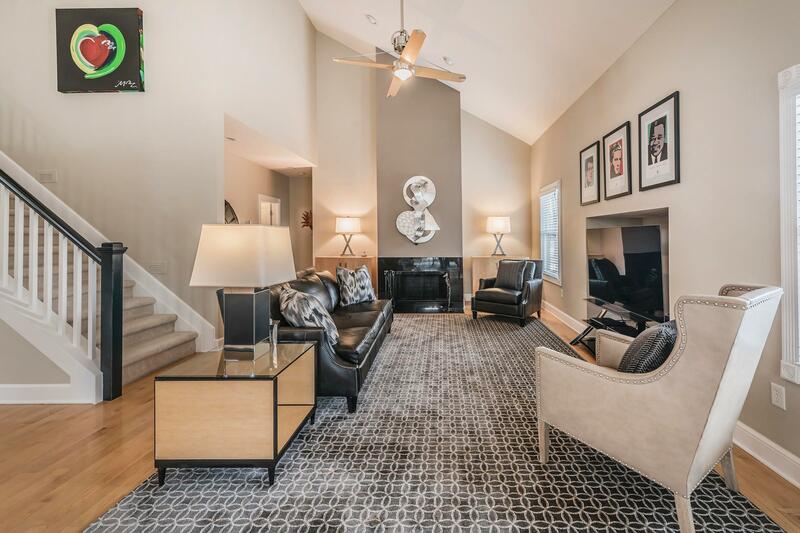 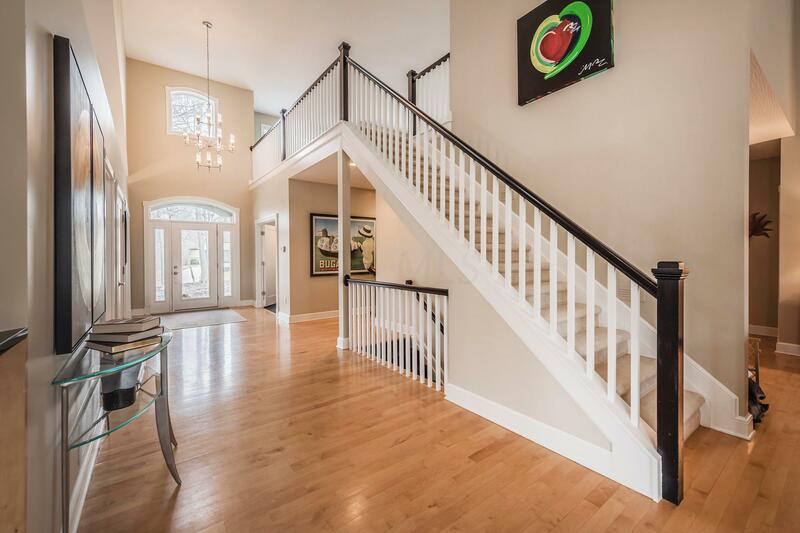 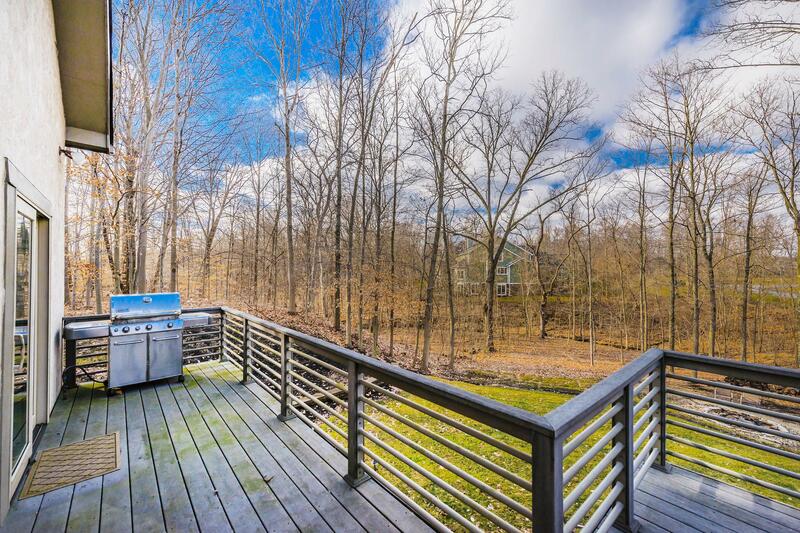 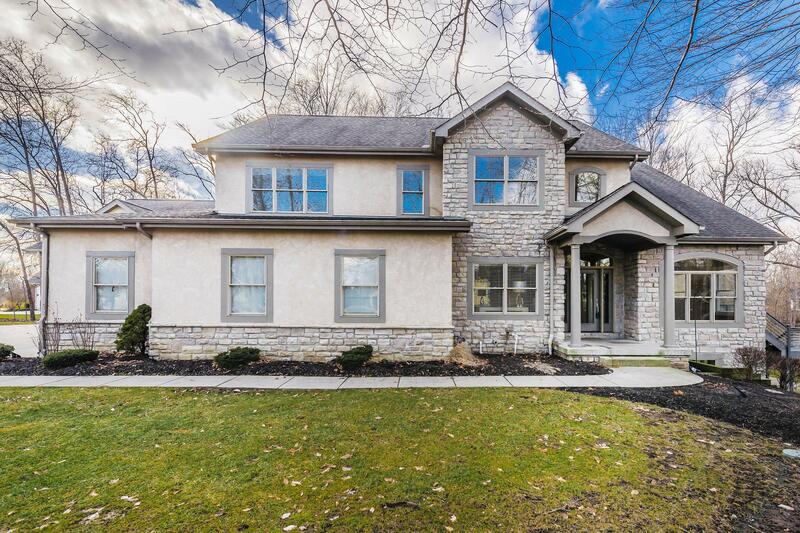 This designer home sits on over an acre of woods with views of the stream - all of this in Olentangy Schools. 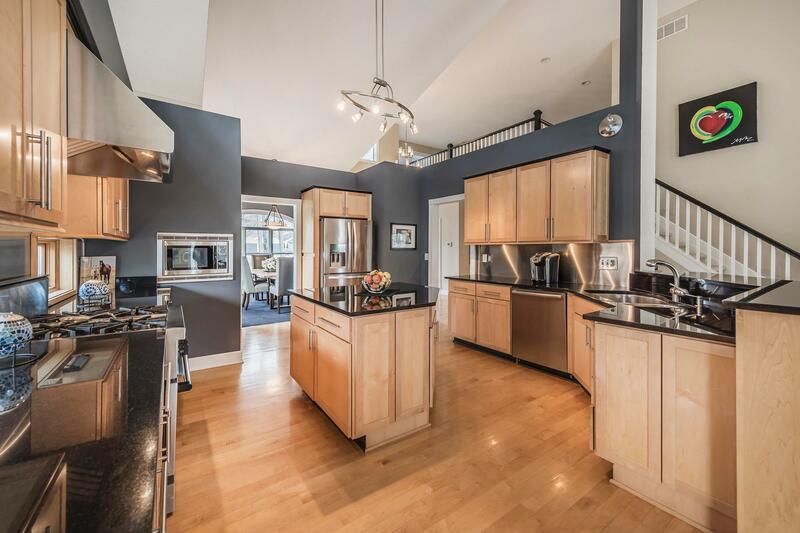 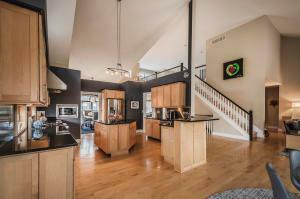 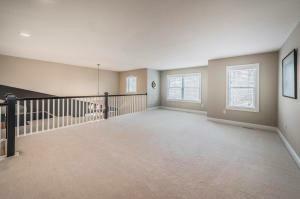 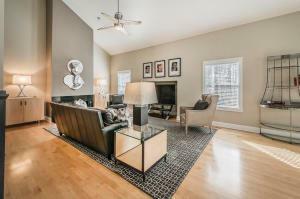 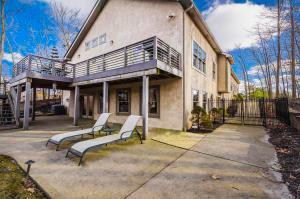 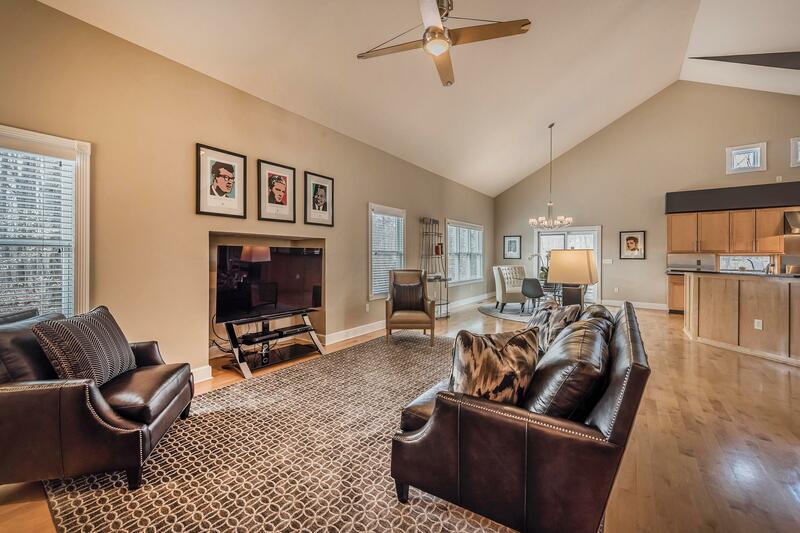 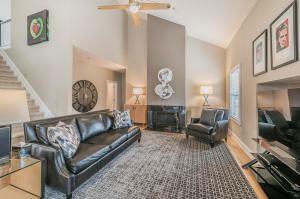 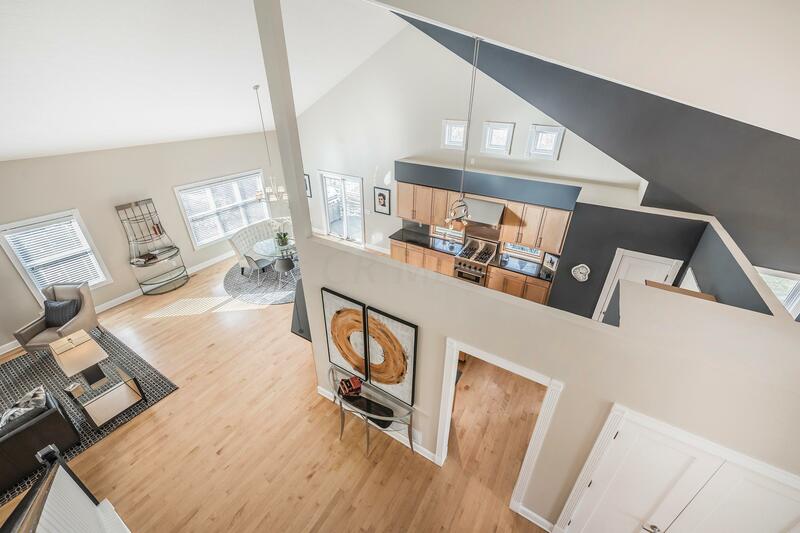 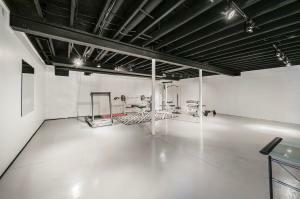 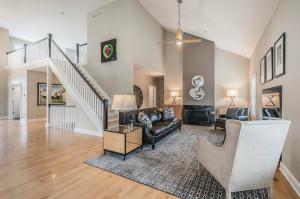 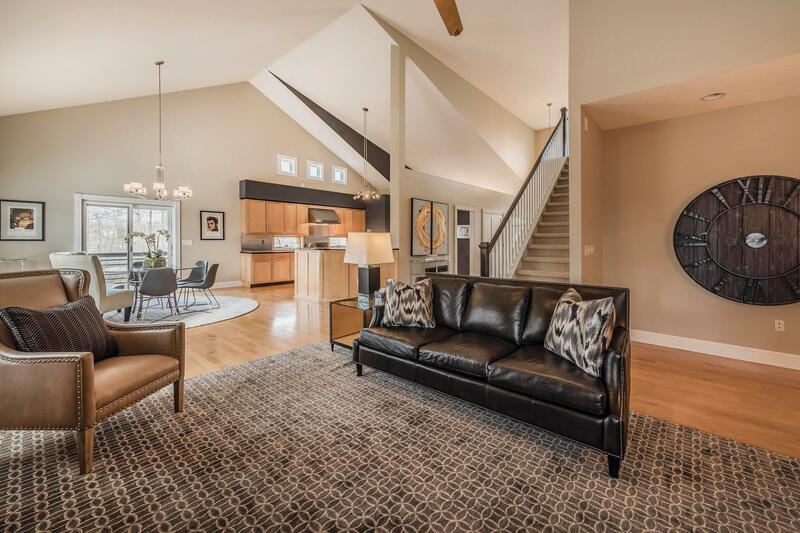 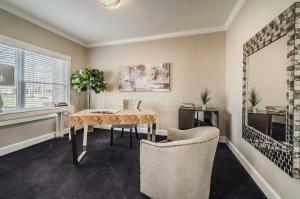 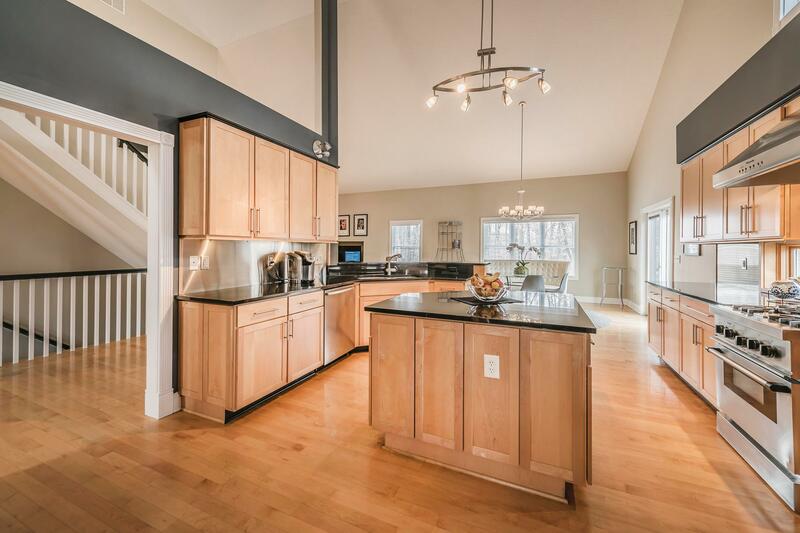 Open floorplan perfect for everyday living as well as entertaining! Soaring ceilings, vaulted great room, office, formal dining room. 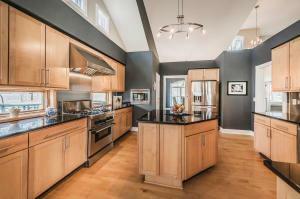 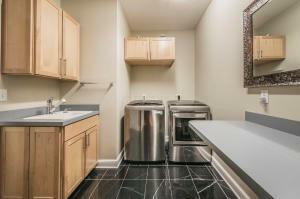 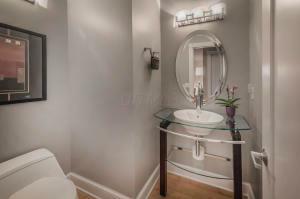 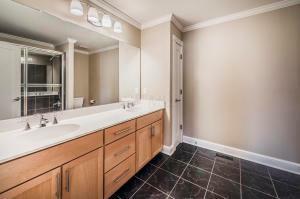 Gourmet kitchen features chef's appliances, granite counters, tons of cabinets. 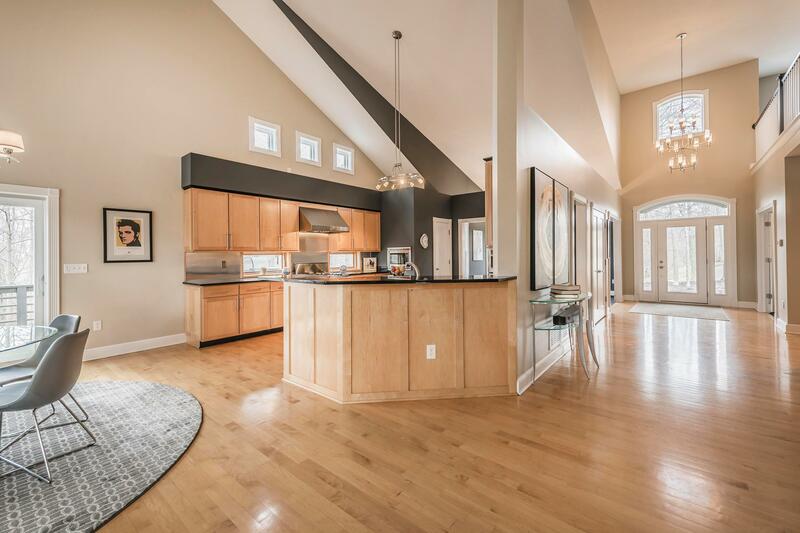 Natural light fills space. 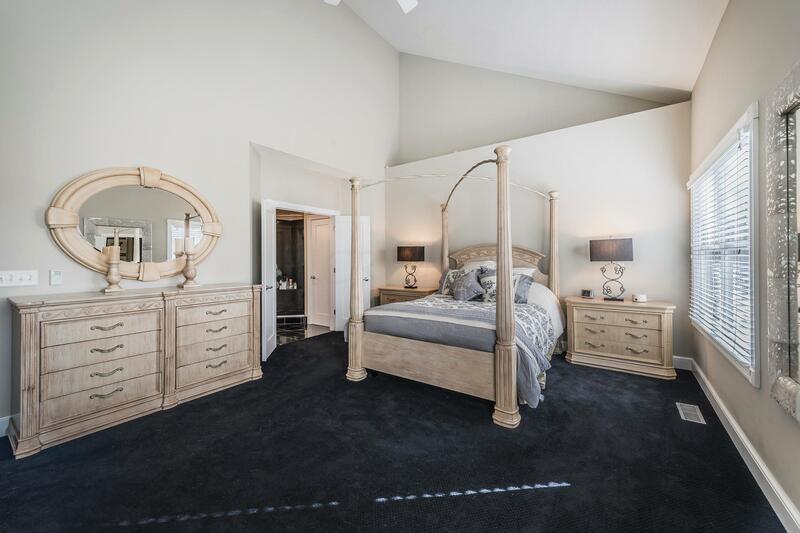 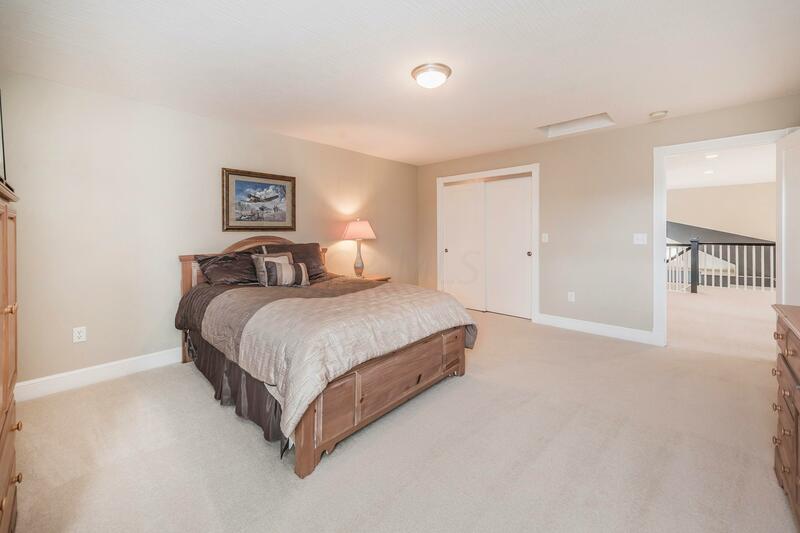 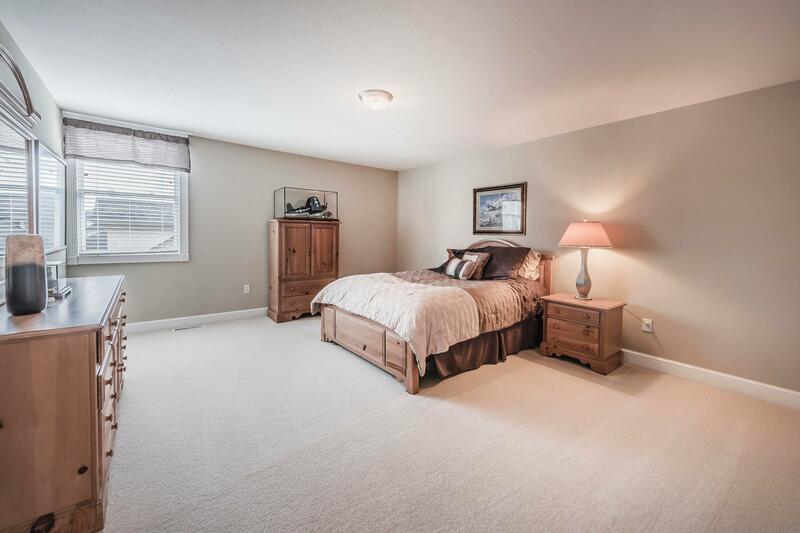 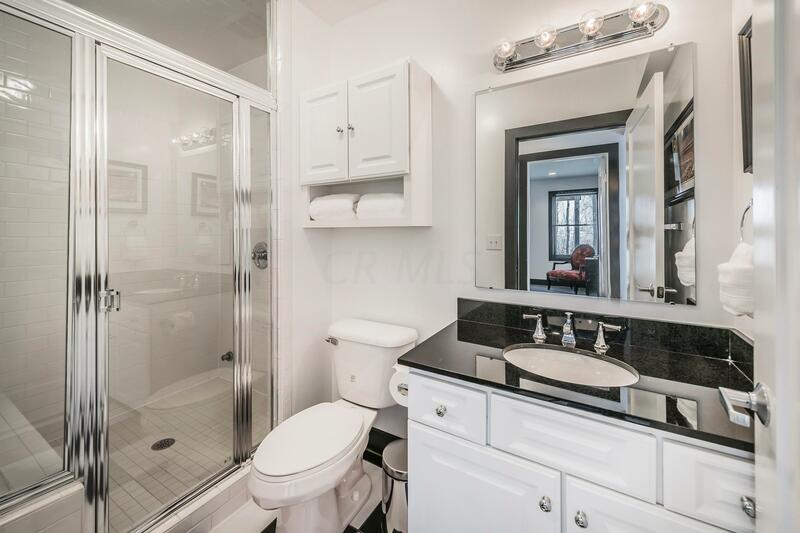 Spacious 1st floor master suite. 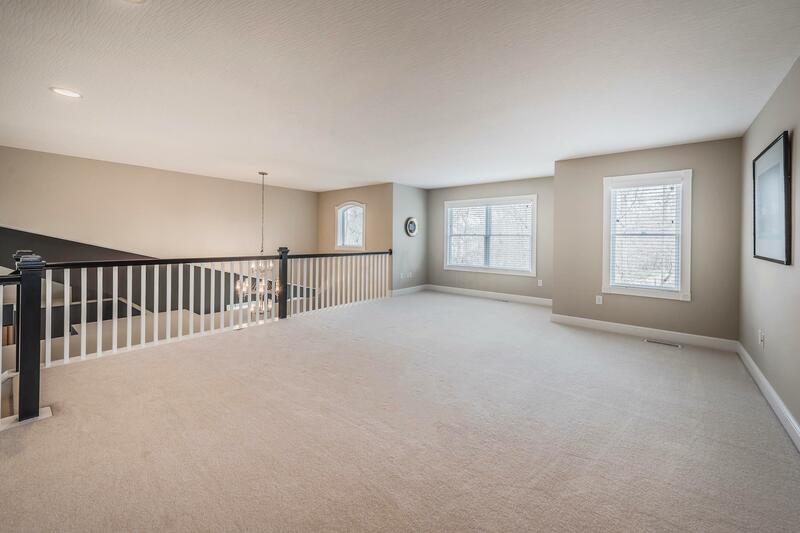 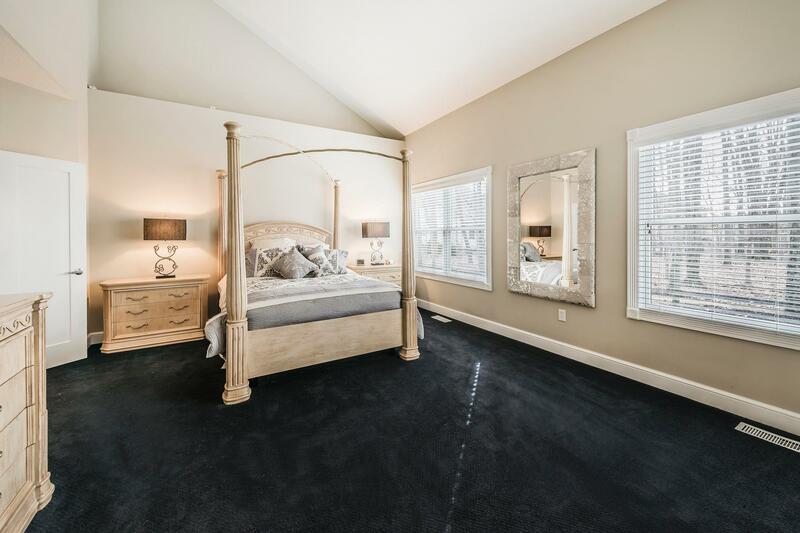 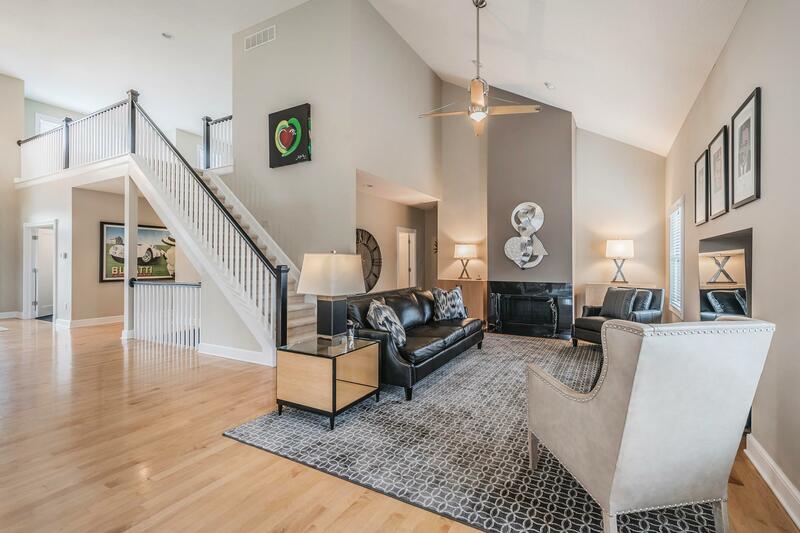 2 bedrooms and loft/family room on 2nd floor and 4th bedroom in walkout lower level which also includes full bath w/ steam shower, hobby room, workout room, rec room, and storage. 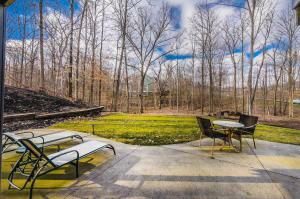 Walk out of lower level to paver patio, fire pit, woods and creek. 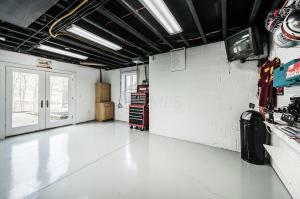 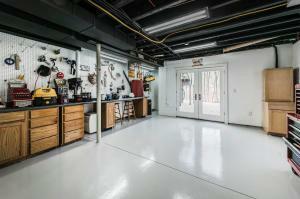 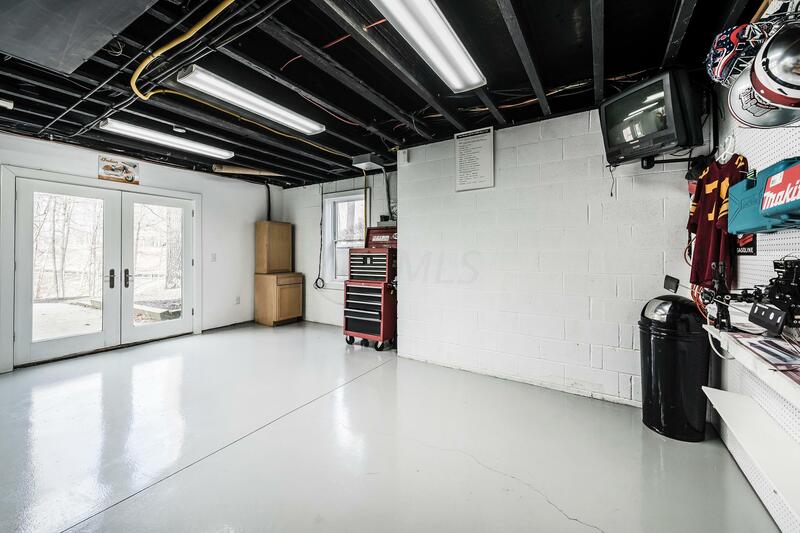 Attached garage & Detached Building (60'x30') can hold over 15 cars, but also good for boats, equipment.